What are you waiting for? The time to quit smoking is now! “Quit Smoking” was in the top five New Year’s Resolutions that Americans had a goal to achieve in 2015. Help your employees who want to make this resolution in 2016 get a head start on their goal before the holidays by implementing our online smoking cessation programs into your corporate wellness programs! Wellworks For You Can Help! Wellworks For You offers a complete online smoking cessation program to help you not only formulate a plan to quit smoking, but to actually quit for good! 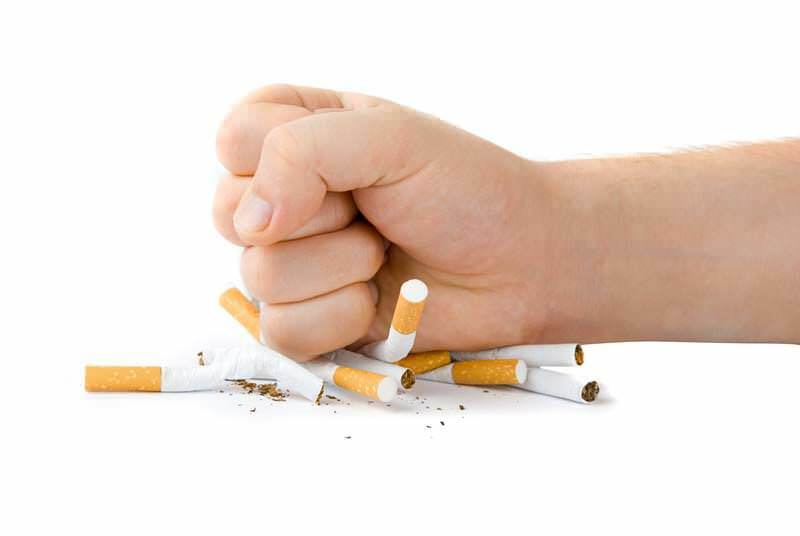 Our online smoking cessation programs include the methods recommended by the CDC to help your employees follow through with their goals. 6 Webinar Sessions include education about how to quit, establish support, create and implement a plan to stop, and overcome the obstacles associated with quitting. informative program packet to be used in conjunction with the webinars. Packet includes resources, questionnaires, quizzes and support. Follow-up with a Wellworks For You Health Coach for three 20-minute sessions after weeks 1, 3 and 6 of the program. Employees receive credit for completing all 6 sessions in a 6 week period. The Wellworks For You online quit smoking program combined with the personal Health Coach follow-up will provide the counseling and accountability needed for someone to end their addiction to smoking and begin living a healthier lifestyle. Is it really possible that online smoking cessation programs work? Greg, who participated in a program with Wellworks For You, thinks so. He said, “I would just like to thank you for sponsoring the smoking cessation program at our company. I have taken it and have quit smoking. I think this time it’s for good. Thanks and good job. The instructor is great.” This program is a great way to make a positive change in your life or the life of someone you know in their quest to quit smoking, and create a healthier work environment for everyone! Would you like to know more about how you or someone else can quit smoking for good? Contact us today! Email info@www.wellworksforyou.comor call us toll free at 1-800-425-4657.